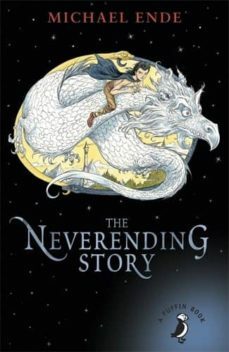 The Neverending Story by Michael Ende is a classic fantasy adventure. Small and insignificant Bastian Balthazar Bux is nobody's idea of a hero, least of all his own. Through the pages of an old book he discovers a mysterious world of enchantment - but a world that is falling into decay. The great task of making things well again falls on Bastian and so begins a dazzling, magical adventure.